Looking for Tableau Viewer instead? 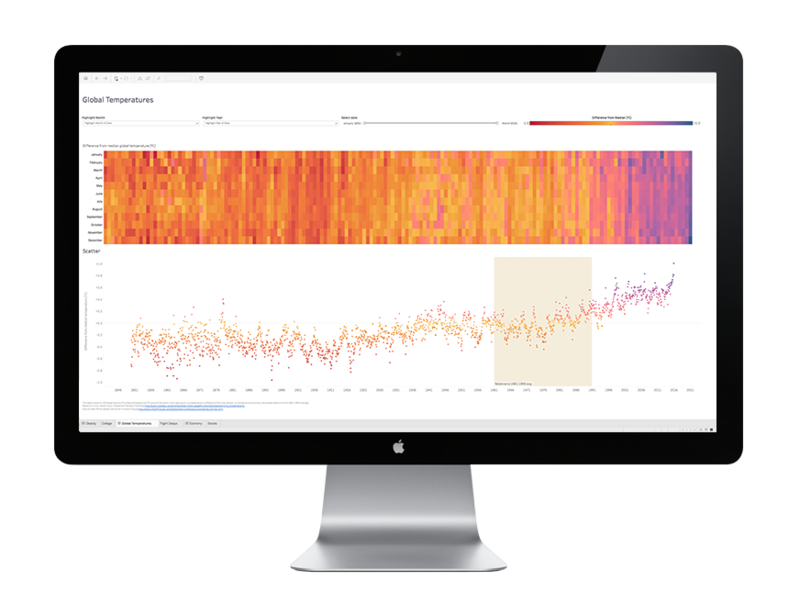 Tableau Viewer is the new Tableau role designed to help scale analytics to all corners of your organization. With Tableau Server or Tableau Online, you always get the most recent version of the dashboard. Share data visualizations with live data and user-level security. Access them from any browser or from native tablet and iPhone apps. Publish dashboards and reports to Server and collaborate with your team. Keep data secure on your private servers. Works with Tableau Mobile to take data everywhere. Allows for guest user access. Skip the hardware setup with a cloud-based version of Tableau Server. Scalable SaaS pricing and operations. Reliable, secure, and always up to date. Our products are Unicode-enabled and compatible with data stored in any language. The interface and documentation are in English, French, German, Spanish, Brazilian Portuguese, Japanese, Korean and Simplified Chinese. Get Tableau Reader for Windows or Mac.